Law Pro: Personnel Policy Consultation, Application and Regulation Measures. Personnel policy allows to use employees’ potential effectively with a maximum comfort for directory and subordinate sides. There are a few aspects, which make an impact into professional relations between employers and employees, such as business specifics, particular conditions of business operation, communication technologies, social media, advancement of employees’ legal knowledge, social and political tendencies. Delivery of consultation services on personnel policy provides an opportunity to develop an effective motivation system, which is beneficial for employers’ and subordinates. At Law Pro we believe that possible difficulties, which are faced by recruiting and personnel managers can be turned into advantages within an application of a skilled legal approach. Legal consultations on personnel issues concern employment, determination, development and implementation of reward systems, personnel documentary registration, social care provision, trade unions’ activity management. 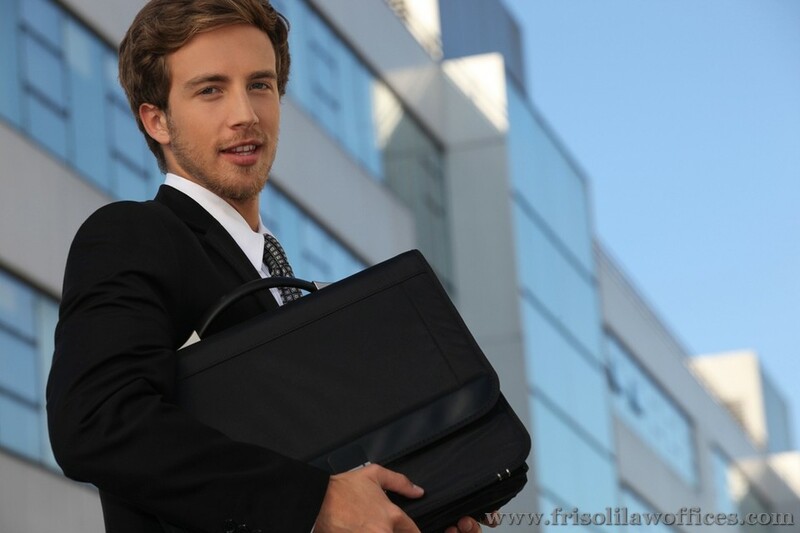 Law Pro is also specialized in companies’ restructuration, outsourcing, staff shortening and compliance of the taken procedures with legal requirements. Another aspect of our lawyers’ occupation is evaluation of noncompliance with the personnel law and development of regulation procedures.